to our site on Giant Schnauzer's ! 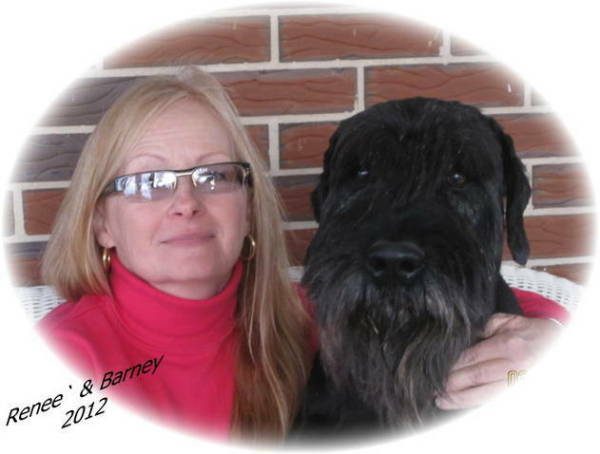 Welcome to our site on Giant Schnauzer's ! do our best to try to stay to the correct standard of the breed. standard of the breed while not sacrificing in other areas. will find here at our home of Giants! does not get lost in it's quest as a champion show dog."